- 6.1 oz., pre-shrunk 100% ringspun cotton - Self-fabric bound neck and armholes - Double-needle stitching on neck, armholes and bottom hem NOTE ON THE PRINTING OF NEONS: Fabric Temperature The neon optical and pigment dyes in these shirts are reactive to heat. The recommended maximum fabric temperature is 320 degrees. Printers are advised to use temperature strips to measure the temperature of the fabric as it passes through the dryer or heat source. Dryer Temperature Dryer temperature should be adjusted to keep the fabric below 320 degrees. When placing garments on the belt, lay them as flat as possible to avoid high spots that may touch the inside of the dryer or come closer to heat elements. It is recommended to test (and launder) a shirt before a full production run. This information is provided only as a guide; individual results may vary. Stay cool. 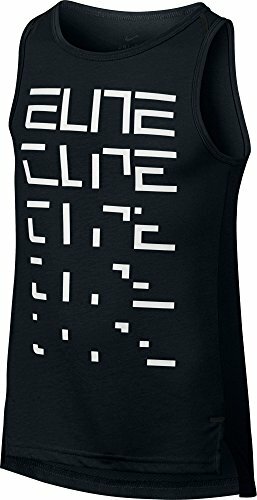 Climalite SS18: sweeps sweat away from your skin so you stay dry every step of the way in this training top. Sweat but don't sweat it. S: Bust 38" Hem 39" Length 27.3"
M: Bust 40" Hem 42.12" Length 28.86"
L: Bust 42." 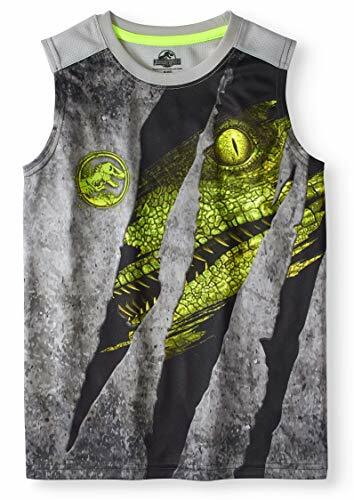 Hem 42.9" Length 29.64"
You may not make it out of Jurassic Park in one piece, but at least you got this awesome Jurassic World tank top for your visit! 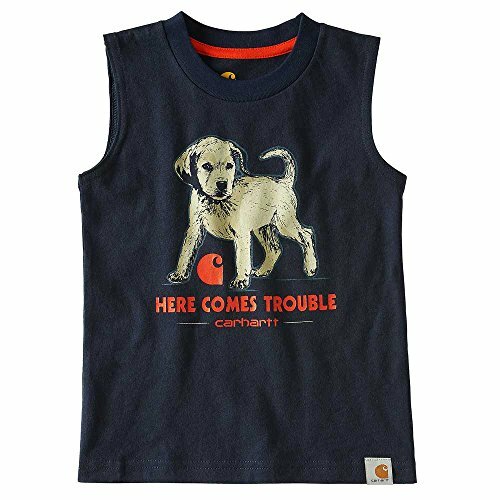 Dress sharp (did someone say something about sharp teeth...This Boys Jurassic World Tank Top is perfect for all kids! 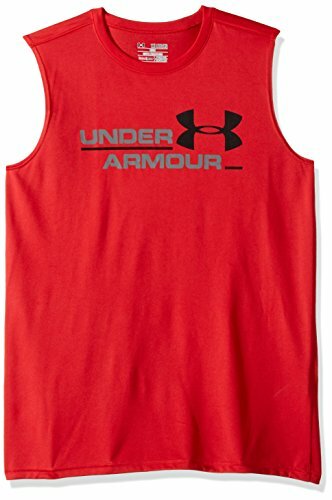 Your boys will love to wear this comfortable tank top, and they'll never want to take it off! Heading to Jurassic Park? Grab some friends and the Jurassic World Boys' tank top, and let's hope you don't come face to face with a velociraptor! Does your little one love dinosaurs and Jurassic Park? Get your hands on this great youth t-shirt made of 100% polyester. This design features a Jurassic World dinosaur. The Jurassic Park movie logo is featured on the shirt. 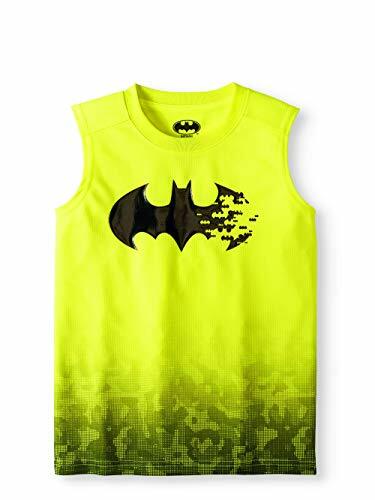 This Boys Batman Tank Top is perfect for all kids! 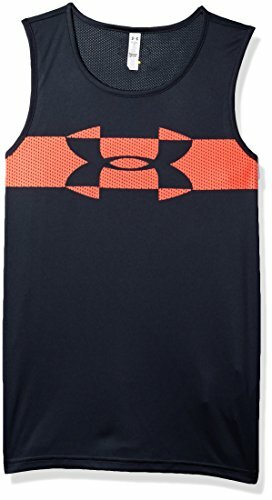 Your boys will love to wear this comfortable tank top, and they'll never want to take it off! 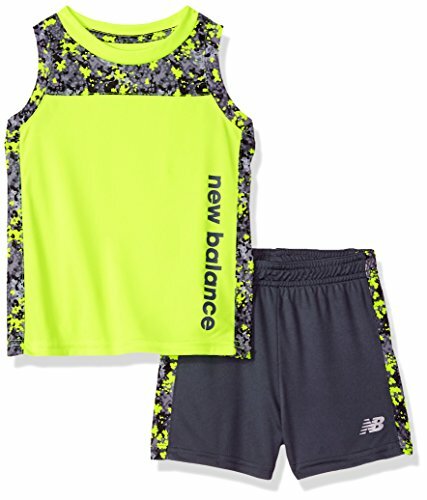 Boys New Balance performance wear is designed to keep moisture at bay with our NB dry moisture-wicking fabric. 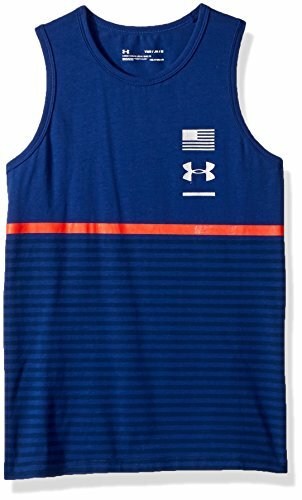 Sleeveless tee with athletic graphics and short set feature contrast neck taping and side seam pockets. Tee is perfect as a base layer, under a jacket, or worn alone all-year long. 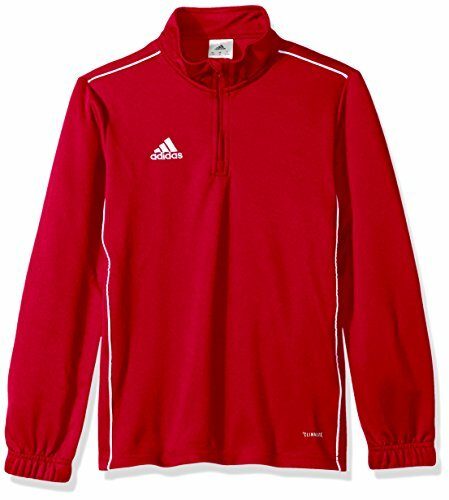 Keeps him in-style, comfortable, dry and ready for all indoor and outdoor athletic activities. 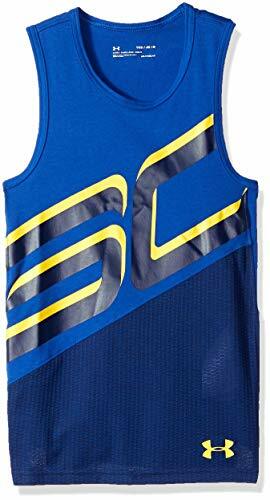 Give him the Nike Boys' Dry Elite Graphic Basketball Tank Top for cool coverage he's sure to love. 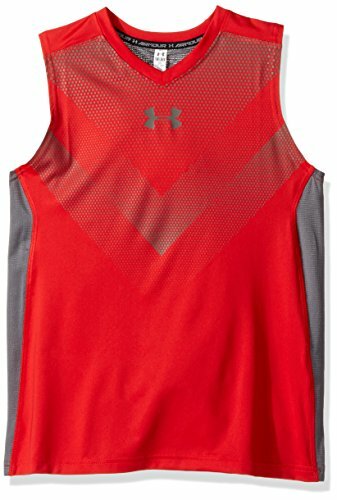 Sweat-wicking Dri-FIT fabric keeps him comfortable and dry, while vented hems promote freedom of motion. A dropped back hem provides enhanced coverage as he moves, and the front "ELITE" graphic keeps him confident and casual. This Dry Elite Graphic tee is sure to be his go-to tee for any situation. Sleeveless design and vented hem for optimal mobility. Body: Dri-FIT 75% recycled polyester/13% organic cotton/12% rayon. Back: Dri-FIT 76% polyester/12% rayon/12% organic cotton. 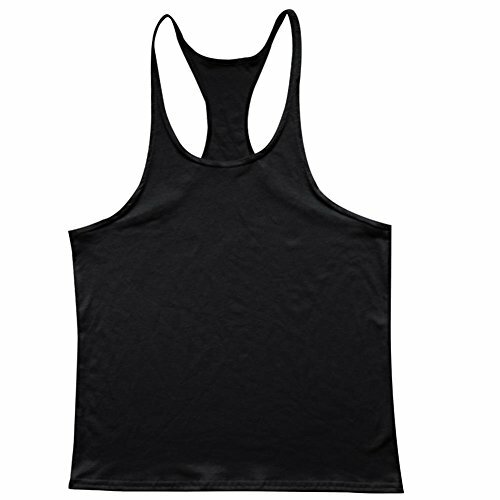 HeatGear fabric is ultra-soft & smooth for extreme comfort with very little weight. 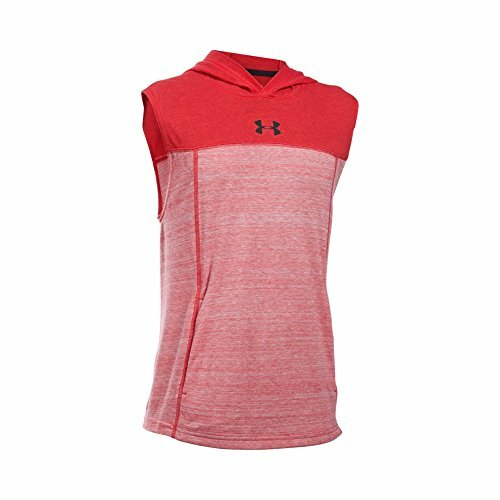 Stretch-mesh back & arm panels deliver strategic ventilation. 4-way stretch construction moves better in every direction. Material wicks sweat & dries really fast. Anti-odor technology prevents the growth of odor-causing microbes. 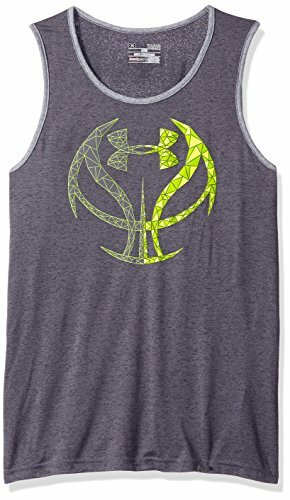 Y-Back Muscle Tank design for comfort and mobility. 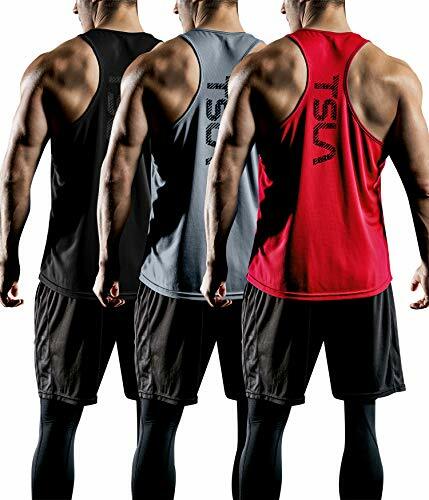 Y-BACK RACER GYM DESIGNED : Interlock Mesh (100% Polyester) Geared for workout Fanactics, general everyday Gym use, and for all other training activities. Soft to Hand Fabric that is Moisture Sensing/Quick time Dry/TWO-WAY Air Circulation.